A financial book with a difference. Forget ‘get rich quick’ schemes and step-by-step secret formulas. Life is for living and people’s relationship with money changes as the years go by. There is more to life than money. Patrick is on a mission to inspire Australians to live the financial lives they truly deserve. So how is Patrick’s book different? You’ll get a candid account from a man who has lived several lives. 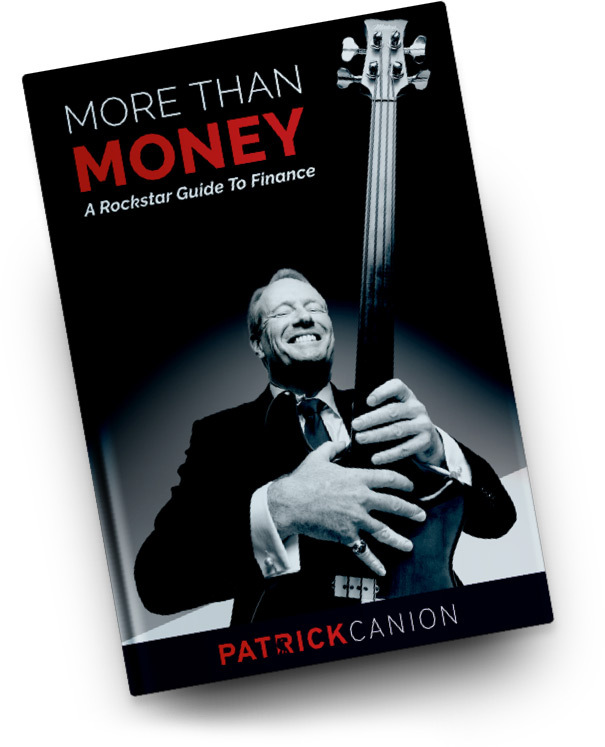 From postman to pastor to one of Australia’s most respected financial voices, Patrick’s book delivers life lessons for Australians who want to learn about how to handle their money like they never dreamt possible. More than Money provides exclusive access to one of Australia’s greatest financial minds giving unique insights in how to create wealth, change financial habits, invest in property and build superannuation. 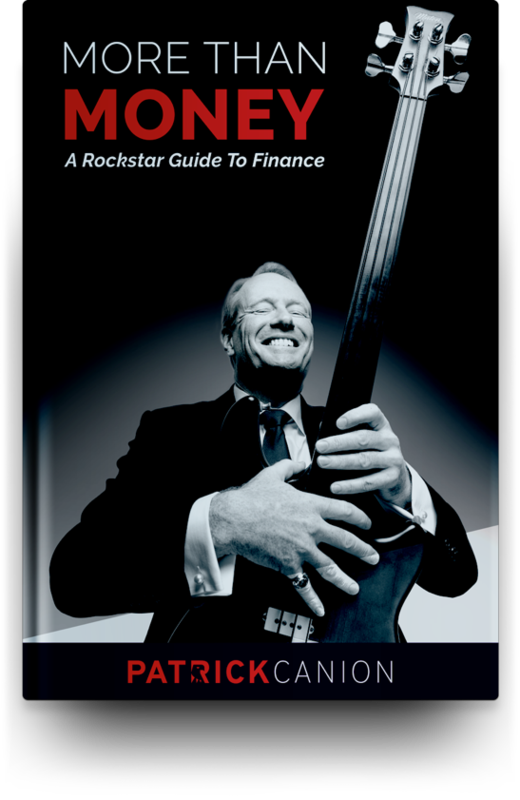 Patrick’s book will empower you to rock your finances and really ‘own’ your money rather than letting your cash flow rule you. You will also think about money differently, not just focusing on dollars in your bank account and not seeing wealth as a be all and end all of happiness.